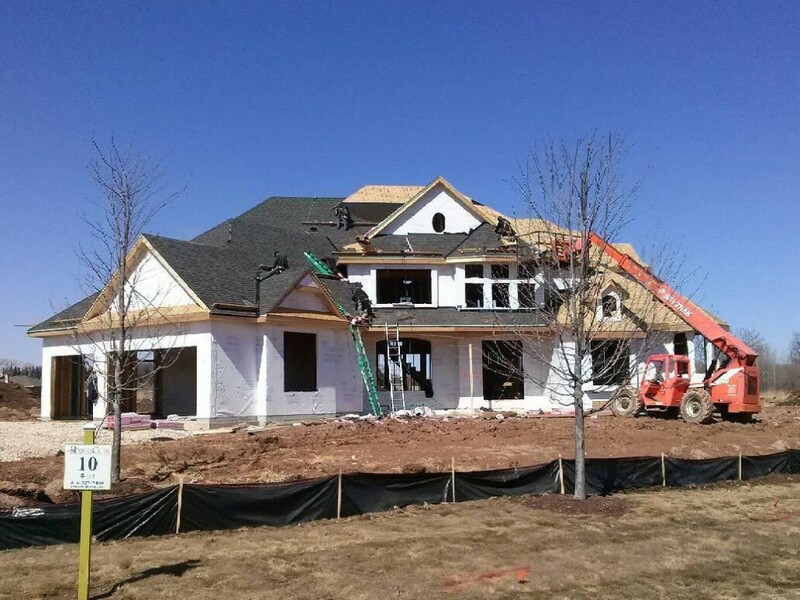 All Secure Roofing installed the roof on this beautiful parade home located in Mequon, WI. 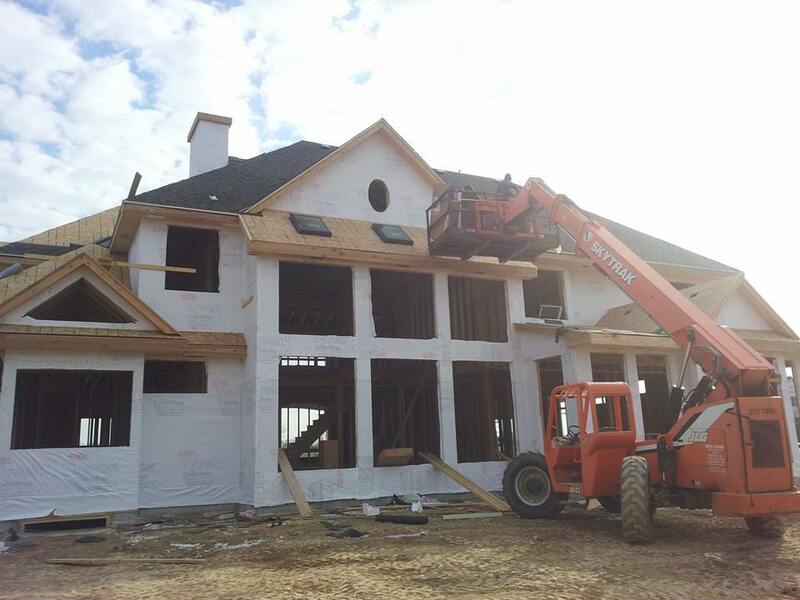 This 6,000 square foot home has 90 squares of shingles. Eight skylights and two sun tunnel skylights were installed. These skylights are an ideal solution for lighting interiors in a cost-effective, energy-efficient and eco-friendly way because they significantly reduce the need for electricity while keeping people connected to the outdoor environment. 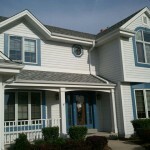 Owens Corning Oakridge shingles were used. 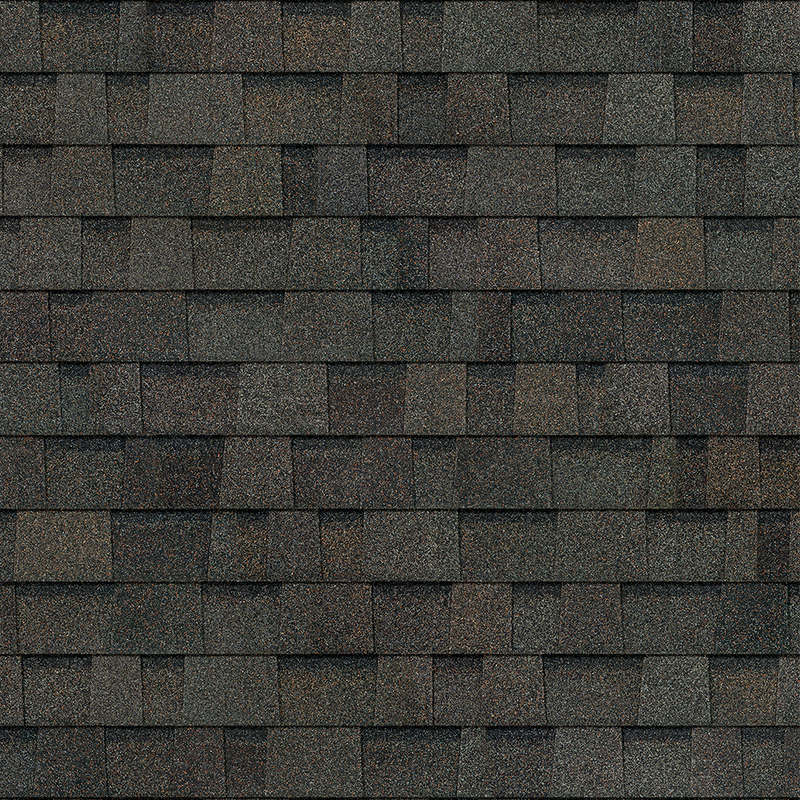 The color of these Owens Corning shingles is Peppermill Gray. 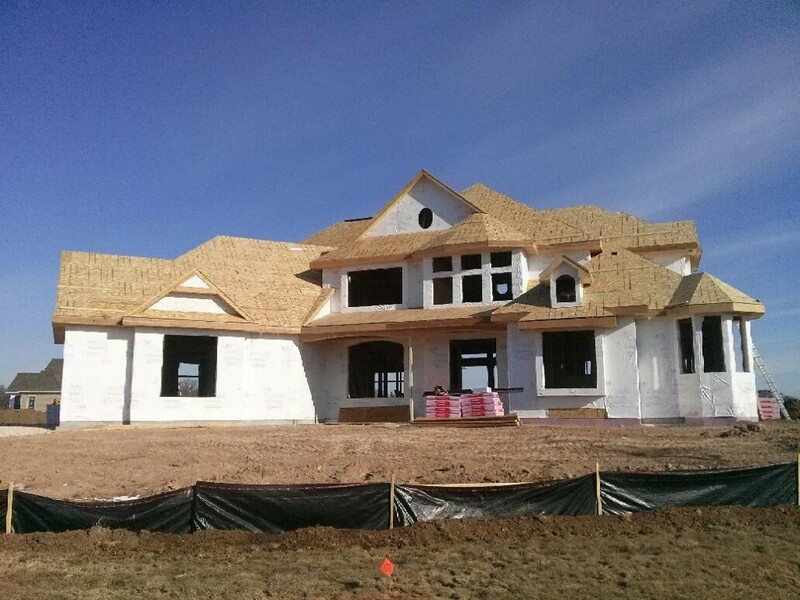 These beautiful shingles have a wind resistance rating of 110/130 MPH and an algae resistance rating of 10 years.